Wright State online course registration opens on February 7! This interactive curriculum package for students in grades 6-8 contains fun reading and writing activities, as well as multimedia resources on this web site and on DVD/VHS. Together, students and teachers will explore the lives and works of historically significant figures such as Sherwood Anderson, James Thurber, and Paul Laurence Dunbar, as well as contemporary authors such as Sharon Draper, Sharon Creech, and former U.S. Poet Laureate Rita Dove. Register to attend a free professional development workshop in your area and receive a free curriculum kit! This web site presents lots of great information to help you learn more about Ohio authors and their books, stories, and poems. Let's get started! 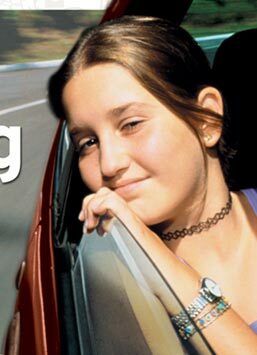 The Ohio Reading Road Trip DVDs will play best on DVD players or computers with a 350MHz or faster Intel/AMD processor, at least 128MB RAM, and a XGA video card. For optimum performance, please close other applications before launching the DVD. If you have trouble playing your DVDs, please contact your school's computer specialist. 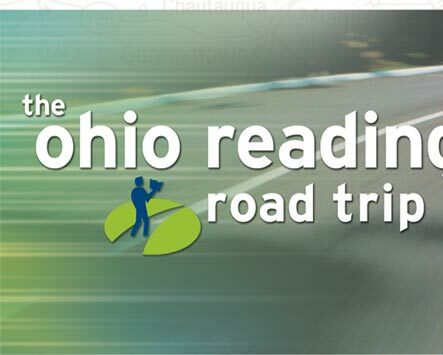 The Ohio Reading Road Trip is produced by ThinkTV Network - Greater Dayton Public Television in partnership with CET, Cincinnati. Cooperating agencies include the Ohio Arts Council, Ohioana Library Association, the Mazer Corporation, the public television stations of Ohio, and the educational technology agencies of Ohio. The Ohio Reading Road Trip is made possible by a grant from the Ohio Educational Telecommunications Network Commission (OET) in support of the Ohio SchoolNet Initiative. � 2004 ThinkTV Network - Greater Dayton Public Television. All rights reserved. Permission to reproduce print materials is hereby granted by ThinkTV to teachers for classroom use upon acquisition of the Ohio Reading Road Trip Instructor's Guide.